Martin brings to Accedian extensive operational and financial experience with technology companies as an entrepreneur, in venture capital and in corporate finance. He leads the company’s global finance activities, including financial planning and analysis, financial accounting and reporting, treasury and tax. He began working with Accedian Networks when the Company was still in its early stages and had less than 10 employees. Prior to joining Accedian Networks in a full-time capacity as its CFO, he was a co-founder and Vice President Finance of a venture-backed company in the satellite telecommunications industry and a financial executive at iPerceptions, a venture-backed company servicing Fortune 500 clients in the software/web analytics industry. 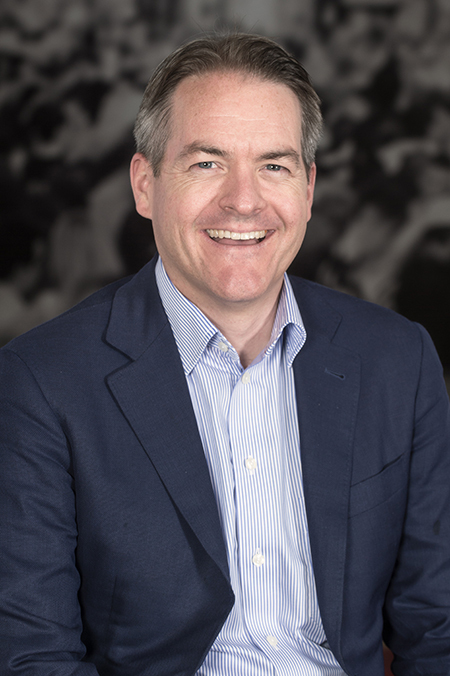 Previously Martin held positions as a senior associate at Telesystem Capital (now Propulsion Ventures), an early-stage venture capital fund focused on IT and telecommunications, and as manager of Corporate Development for a publicly-traded multimedia Company. Martin also provided consulting services to Garage Technology Ventures Canada, an early stage venture capital fund, as its part-time Chief Financial Officer. He began his career at Ernst & Young in the audit and corporate finance groups. Martin is a Chartered Accountant and has been a member of the Order of CPAs of Quebec since 1996. Martin holds a Bachelor’s degree from Ecole des Hautes Etudes Commerciales (HEC) and an MBA from McGill University in Montreal.